Air Canada Centre is Canada’s premiere sports and entertainment venue and home to the Toronto Maple Leafs hockey club, Toronto Raptors basketball club, and the Toronto Rock lacrosse team. The Air Canada Centre hosted its first hockey game between the Toronto Maple Leafs and the Montreal Canadians two years after the project broke ground in February 1999. 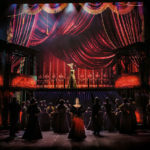 Since then the Air Canada Centre has hosted thousands of events including concerts, sporting events, family shows, festivals, banquets, receptions, trade-shows, and business meetings. 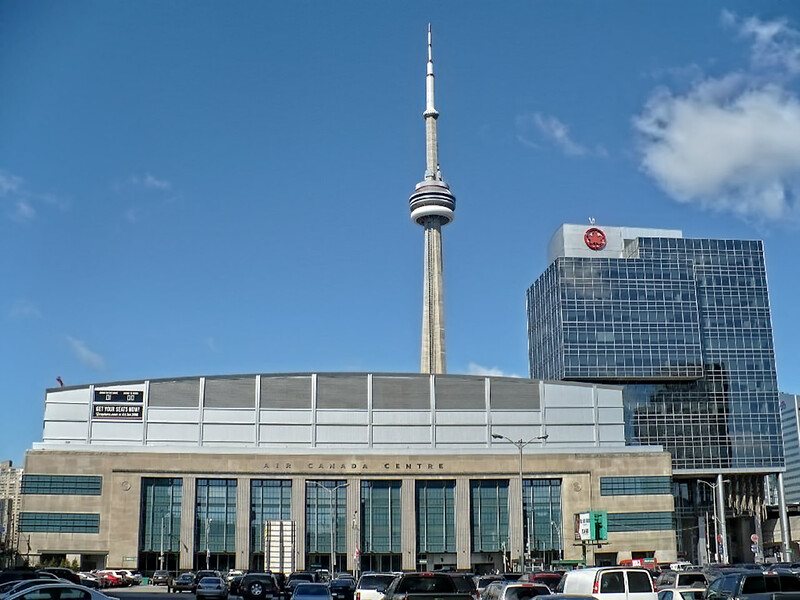 Since its introduction in 1999 the Air Canada Centre has hosted over 36 million fans at 2,500 events, and is consistently ranked amongst the top sport and music venue in the North America and the world. The Air Canada Centre is currently ranked #2 in USA/Canada and #4 Worldwide by Billboard Magazine, #3 in USA/Canada and #5 Worldwide by Venues Today, and #4 in USA/Canada and #13 Worldwide by Pollstar.